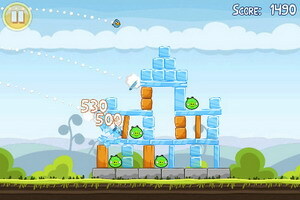 Rovio Mobile has released the "FREE" version of the popular game Angry Birds. Called the 'Angry Birds Free', this is not Angry Birds Lite, which is also available as a free download. Angry Birds Free features challenging physics-based demolition gameplay, and lots of replay value. The 12 levels, set in 4 mini episodes, have been created specifically for Angry Birds Free. 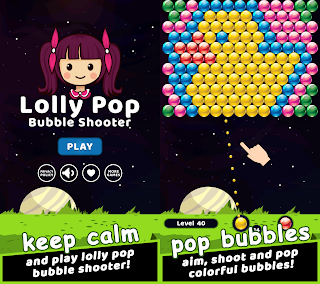 Each of the levels requires logic, skill, and brute force to crush the enemy. Angry Birds Free is available for download FREE on the App Store in the Games category. 0 comments on "Angry Birds Free available for download on AppStore, features 12 brand new levels"